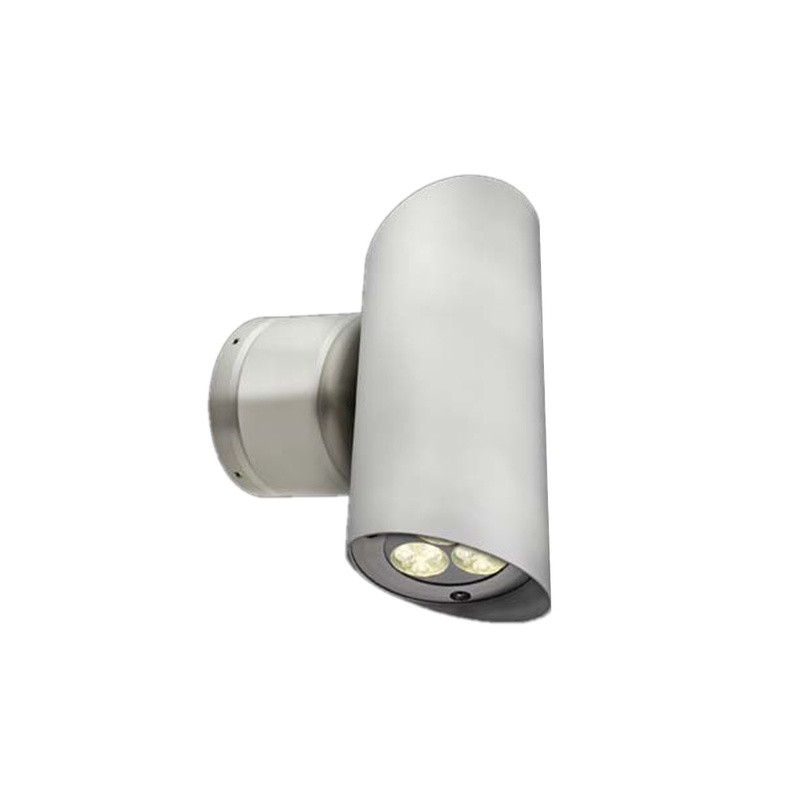 The WL261 is both decorative and functional. NB. Contains built in LED lamps which cannot be changed. Spot version and 2700K available to order only, 90 day lead time.